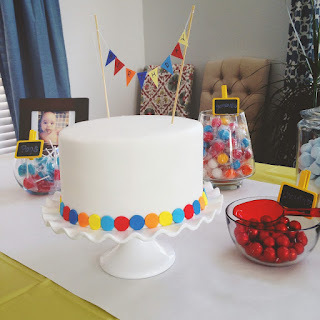 My son is turning THREE at the end of the month! I can't believe my youngest will be THREE. 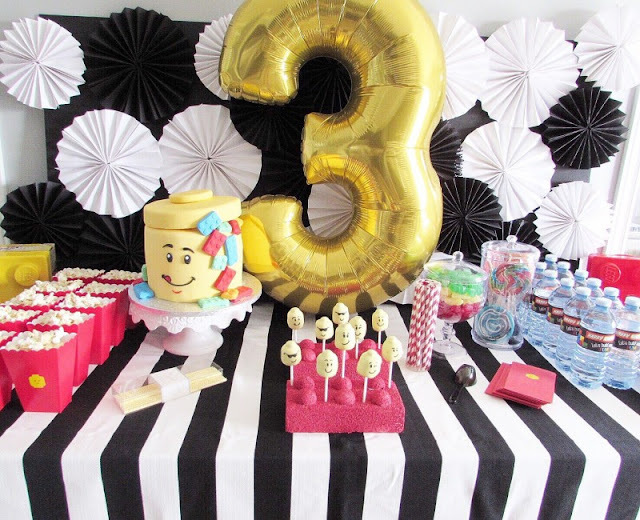 I remember being sad when my girls turned three because it meant only one more year before they would be in school full time. 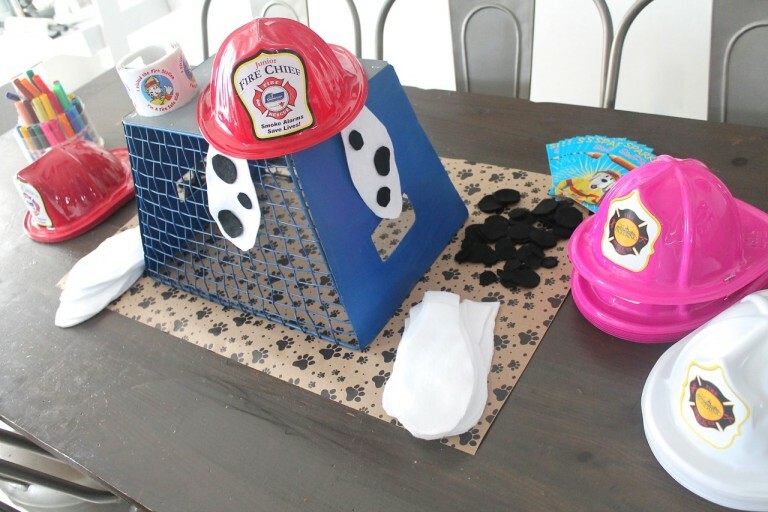 I don't know if it's because Luca is our last baby, but I'm more excited than sad for him to reach the preschool phase. I'm exited for our family's next phase, to do all the things we couldn't do when they were babies. 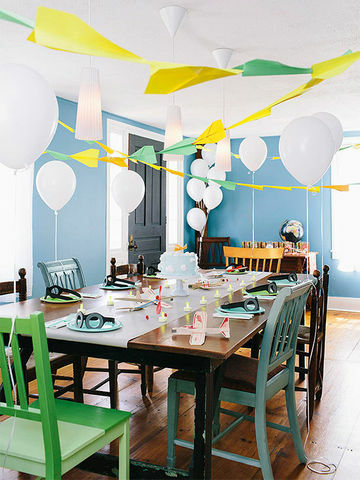 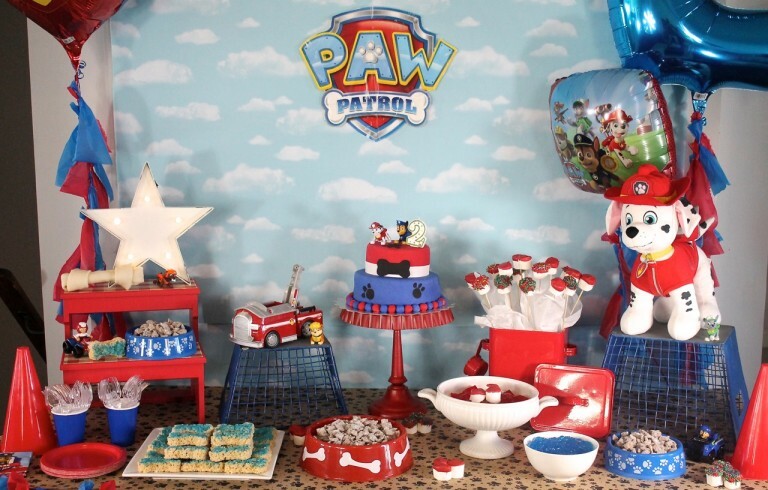 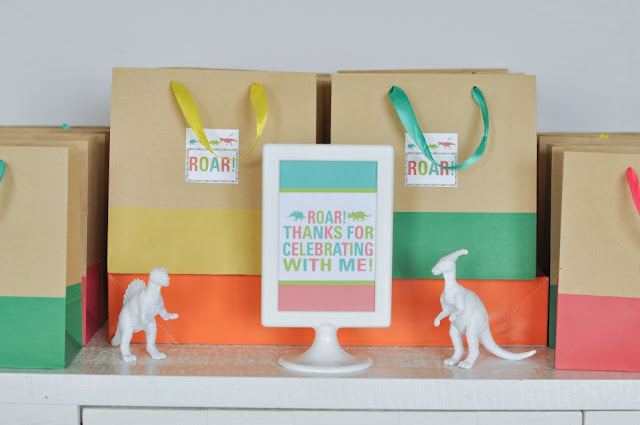 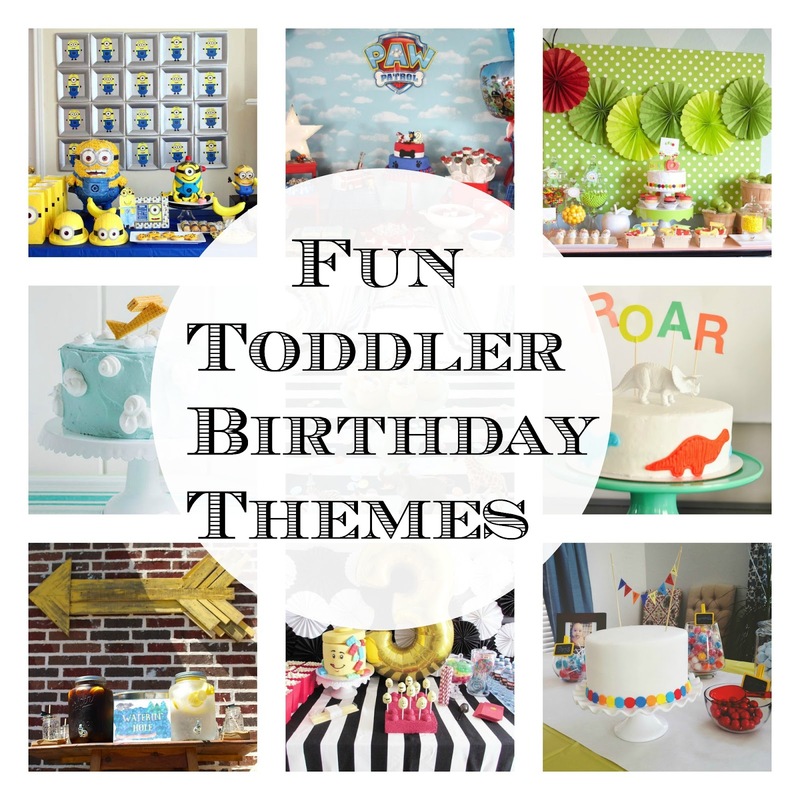 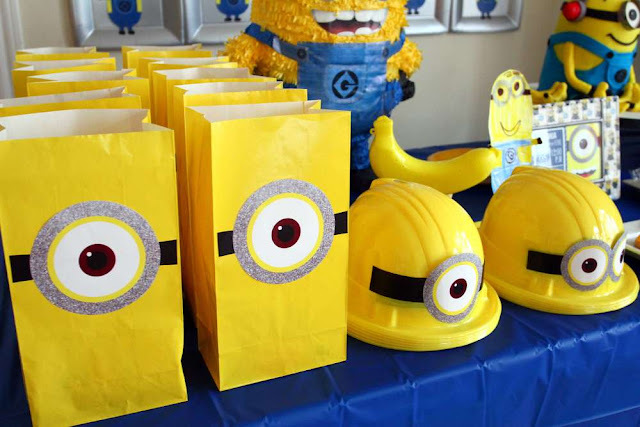 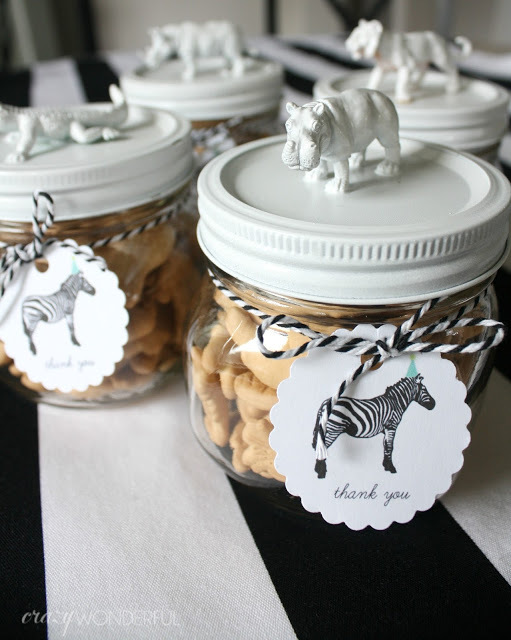 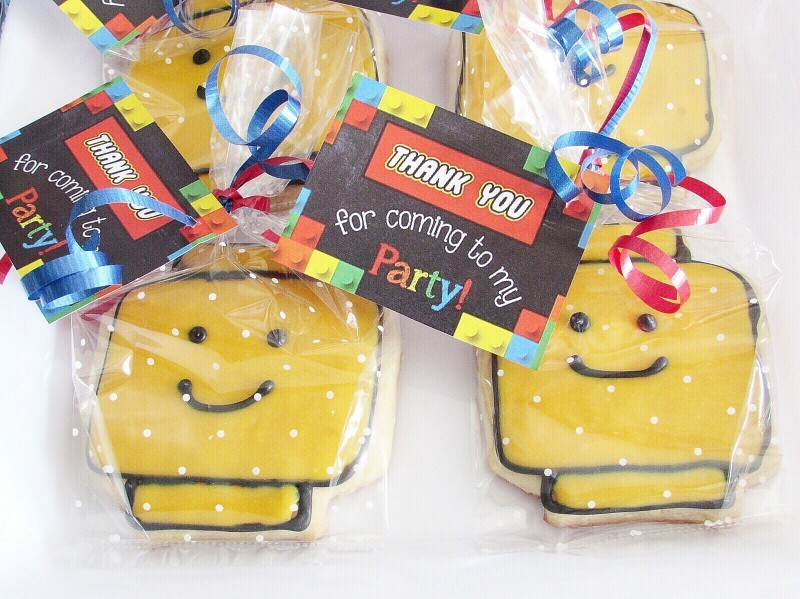 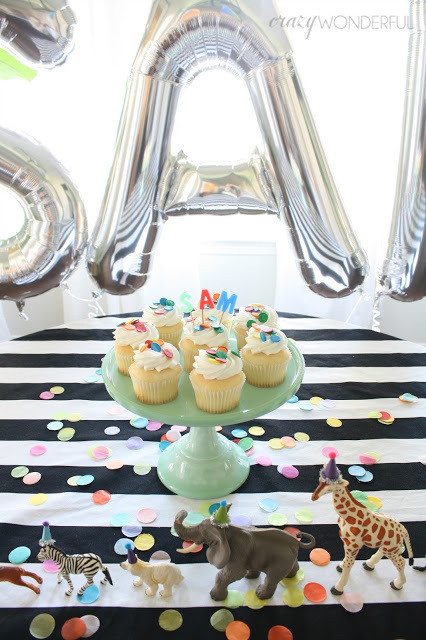 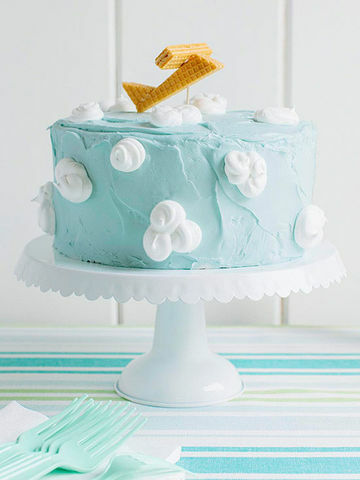 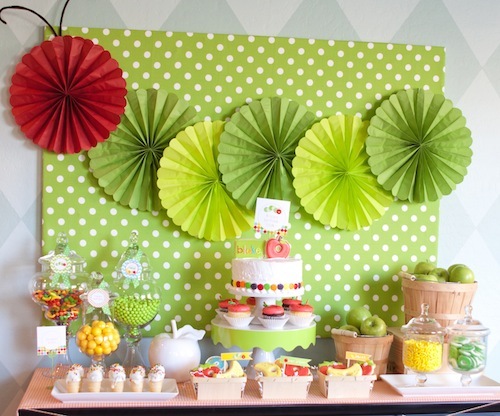 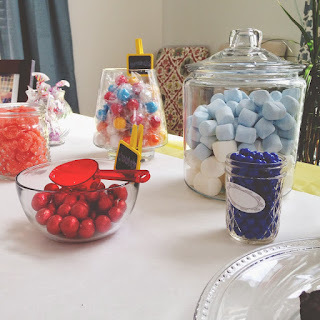 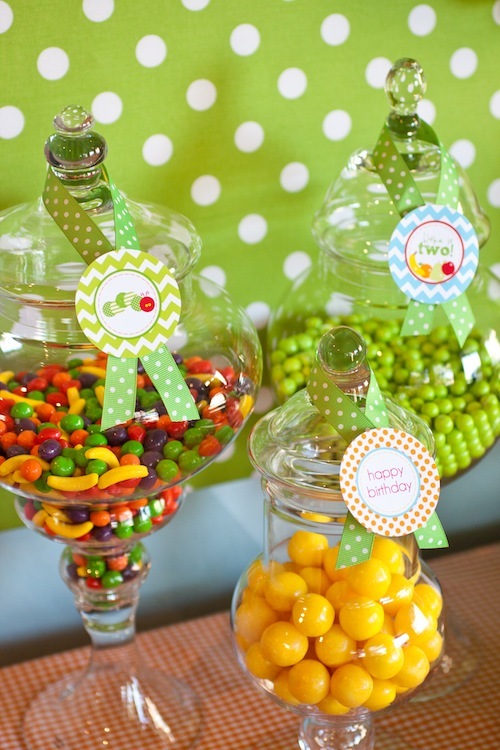 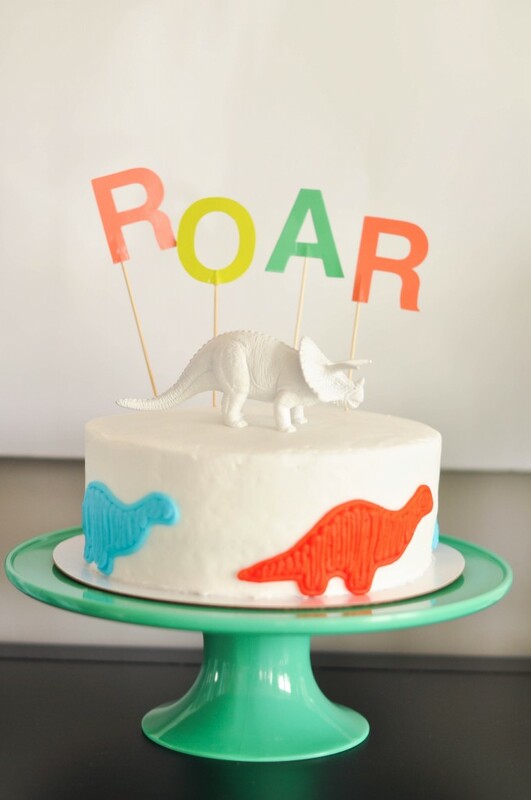 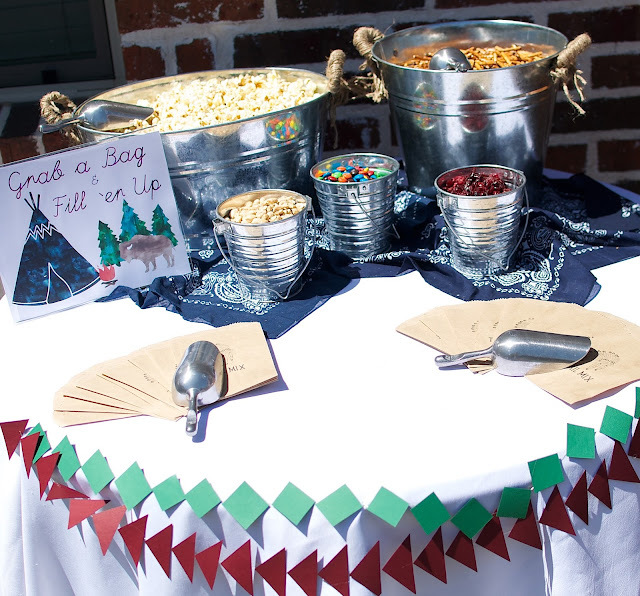 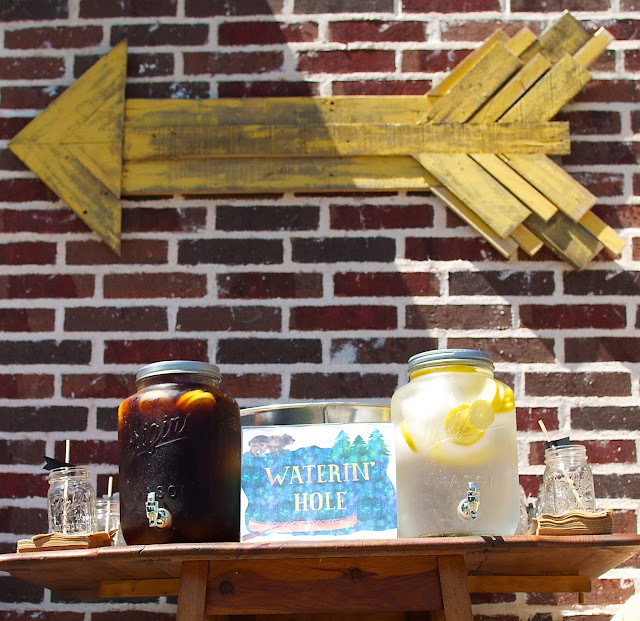 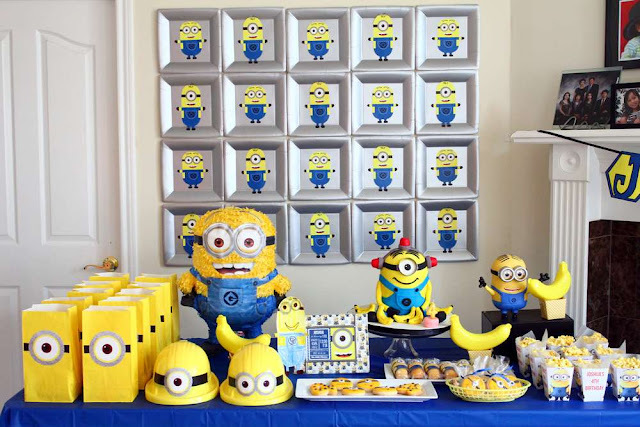 With his birthday right around the corner, I have had birthday themes on my mind and today Im sharing a few of my favourite party themes with you!